Your clients depend on you for clear and creative visual communications. InstanSign can help you provide them with cutting-edge graphics and signage Simply bring us your files and we'll reproduce your artwork precisely. We'll work with you to turn your concepts into powerful, colorful graphics - on time and on budget. Big, bold banners create interest and draw attention from a distance. They're ideal for introducing new products and promoting special events. 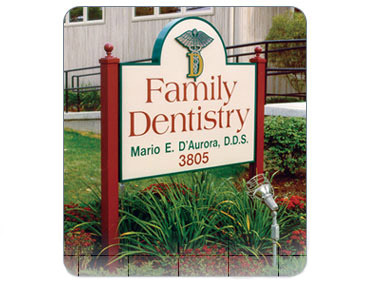 Use Full Color Digital Graphics to gain buyer attention and confidence. FASTSTAND® is a freestanding, vertical-banner display that allows the promotion of products, programs and special events virtually anywhere within a business. With the right graphics, vehicles can be transformed into moving billboards. 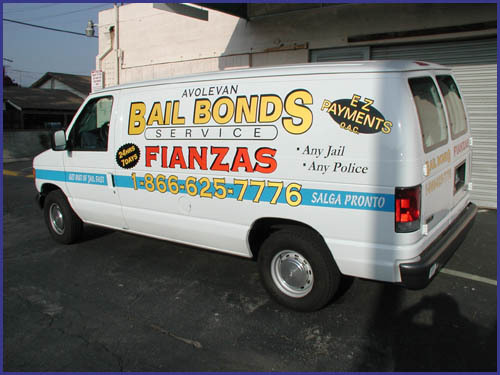 We can apply permanent vehicle graphics, including full color text, logos, photos and wraps. Magnetic signs are a great option for multi-use vehicles. An attractive, well-organized menu board serves as a great suggestive-selling tool for commonly requested products and services. From sponsor banners and over-sized award checks to parking signs and directional graphics, we can help make any special event a success. Easy-to-read signage within a business or special-event venue can help guide patrons toward a product or destination. Use oversized presentation boards for new-business pitches or internal meetings where you want ideas presented in a larger-than-life format. Meeting OSHA and ADA signage requirements helps protect both employees and customer throughout a business or event venue. InstantSign can apply window lettering and graphics or provide them in a ready-to-apply form, along with an application tool and simple instructions. Want to drive traffic down an aisle or across a room? Let InstantSign help you create attractive and vibrant floor graphics. InstantSign can design and coordinate a complete exhibit system, including portable or custom booths, interchangeable, full color digital graphics and accessories such as shelving, pedestals and video towers. We can transform your artwork into highly effective P-O-P pieces including table tents, hanging signs, menu boards and easel signs. Let InstantSign produce distinctive site signs that support your client'simage while providing the facts regarding the project. Our full color digital graphics technology allows us to incorporate an artists' rendering of the planned project. Choose durable aluminum signs with sturdy metal frames or stakes or lightweight, temporary signs to promote your client's message at curbside. Banner programs build sales all year long. Initiate a banner program to drive sales throughout the year.To keep your marketing message fresh, display a new promotional bannereach month. Studies show that people tend to ignore what has becomefamiliar, but a new look may reawaken interest.